Located in the gated community of West Lake, on Bowen Pond with a beautifully landscaped yard on the water. Lots of entertaining space in the backyard and the extensive decking around the pool. Home has 6 bedrooms, queen beds in 2 additional rooms, 2 full kitchens (one in the lower level mother-in-law suite). Bonus rooms include an extensive two story library and sunroom, exercise room, play room, sauna, and pool house. 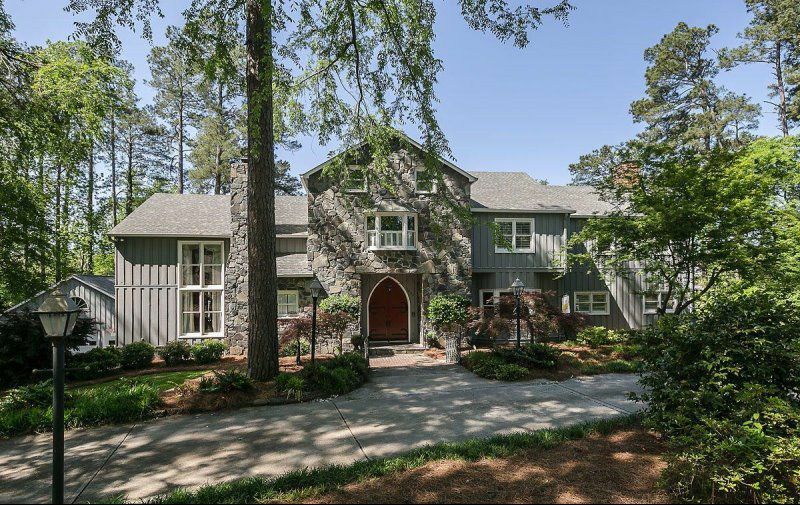 3100 SF entirely redone in 2014. home was built by Jerome Franklin- one of Augusta Nationals founding members, but was also lived in by Cliff Roberts. 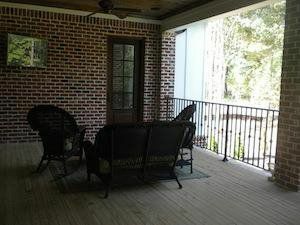 It is a 4 bdrm/4 bath home (2 master suites). The home has all new appliances, heating, air, plumbing, and lighting. Flat screens hung throughout (65", 2- 60", 2 32") and 4 sets of French doors- 3 of them open to a covered patio overlooking a courtyard. 2 bedrooms have king sized beds, 1 has a queen, and 2 has full beds. The master suites have double vanities. The main master bathroom is a 4 piece bath with a wet room, spa shower, and Carrara marble. Kitchen has white shaker cabinets, quartz countertops, a Carrara marble island stainless appliances, a double gas convection oven and gas burners. Back yard features a separate patio with a firepit, a putting greens, large stainless grill, a green egg grill, hot tub, and a large playground area. Three bedroom, two bath cottage with an updated kitchen, marble bathrooms, and a marble butler's pantry. Master bedroom has a king bed with its own bathroom, and the two other bedrooms have queen beds and share a bath. Great for entertaining with a pool table and large covered patio featuring an outdoor kitchen, television, fireplace, and bar. 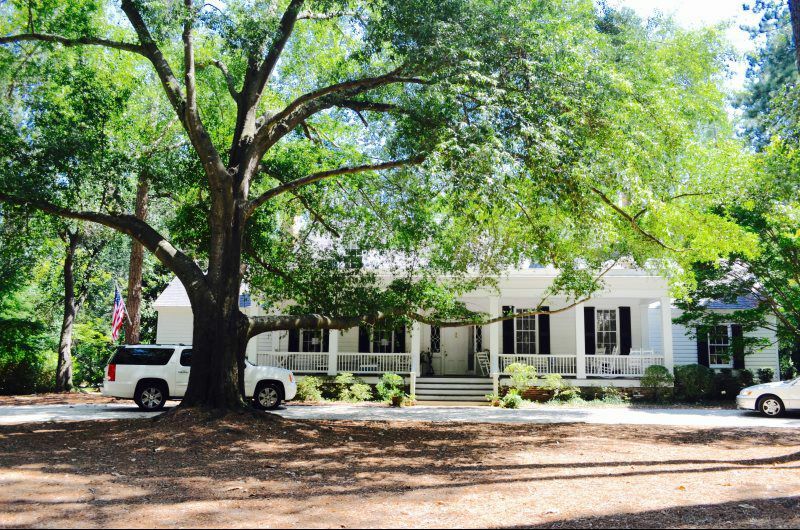 This is an historic Augusta home moved from the Summerville area to an affluent West Augusta neighborhood. Very private on 2.8 acre lot with large yard and pool for entertaining. It is a wonderful home full of character that accommodates large groups easily. 6 bedrooms, 7.5 bathrooms. 2 master bedrooms each with 2 bathrooms. King beds in both masters. Queen beds in other 4 bedrooms. 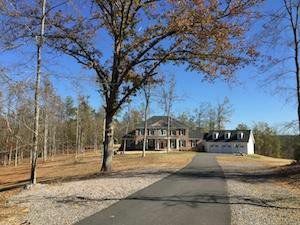 Home has very private backyard on 1.5 acres. Features a tennis court and the most beautiful courtyard. 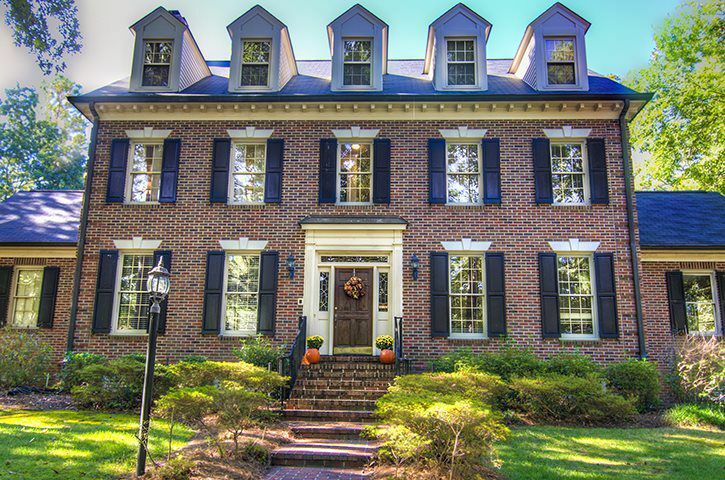 The home is located on a small cul de sac and is 8500 sq ft. 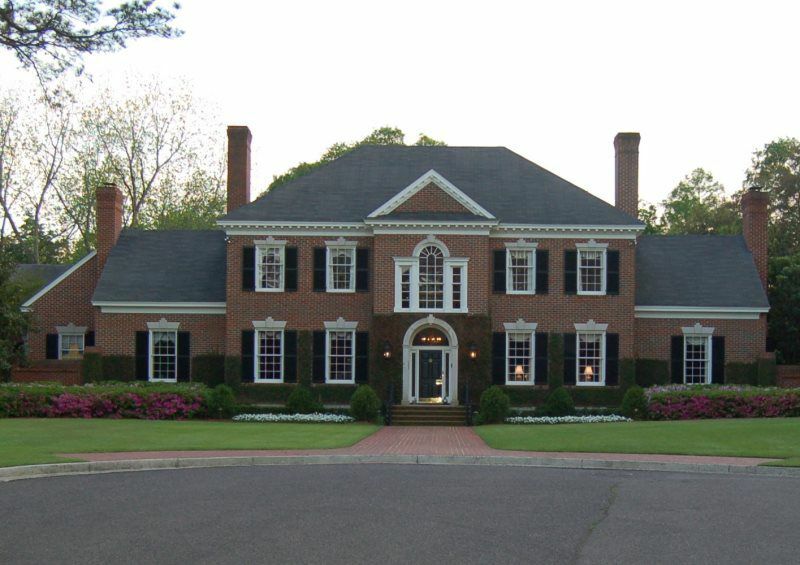 It is one of the most private, not to mention exquisite, homes in Augusta proper. 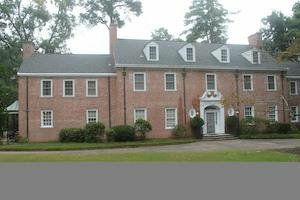 Beautiful estate home located in North Augusta, SC just minutes from the course! 4800 sq feet over 1 acre lot with privacy, ample space and privacy to entertain a large group. 6 bedrooms, 8 beds, 4 baths. Large bonus room with pool table. 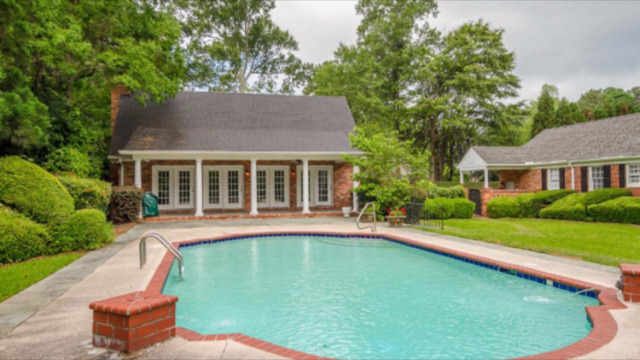 Large in-ground salt water pool (with option to heat) and great outdoor entertaining area (smoking allowed outside). 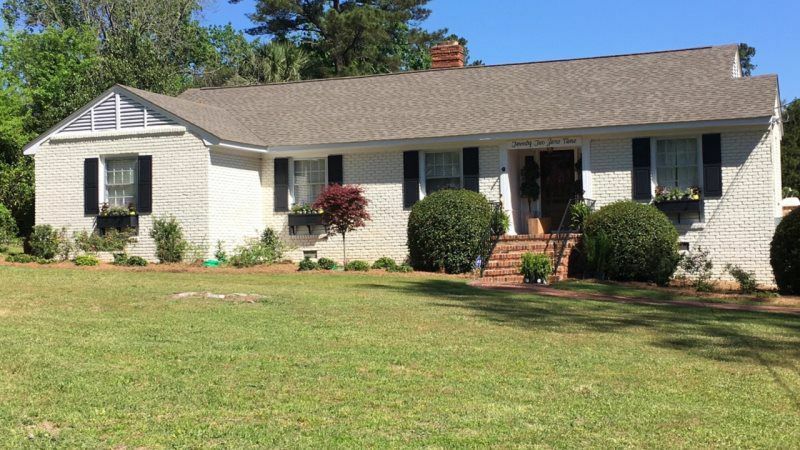 Large, private, 1.4 acre flat lot 2 miles from the Augusta National. The home has 6 bedrooms and 6 full bathrooms. The house is being completely remodeled and will be done by Christmas. It will have an open floor plan with 5 bedrooms each with their own bath. All five bedrooms are private from each other. The kitchen will open up to the dining room which has french doors which lead out to the pool. The house has 4000 sq feet. The pool house is 1400 sq feet. It has a large entertaining area with big kitchen. There is one bedroom with 2 twin murphy beds (or can add a full or queen bed). There is one bath. The pool house has a covered outdoor kitchen with an ice maker, sink, prep area, refrigerator, dishwasher, a utility grill and a green egg grill. Behind the pool house there is a brick patio and a hidden inside food prep area with a sink, refrigerator, locked drawers, and prep area.